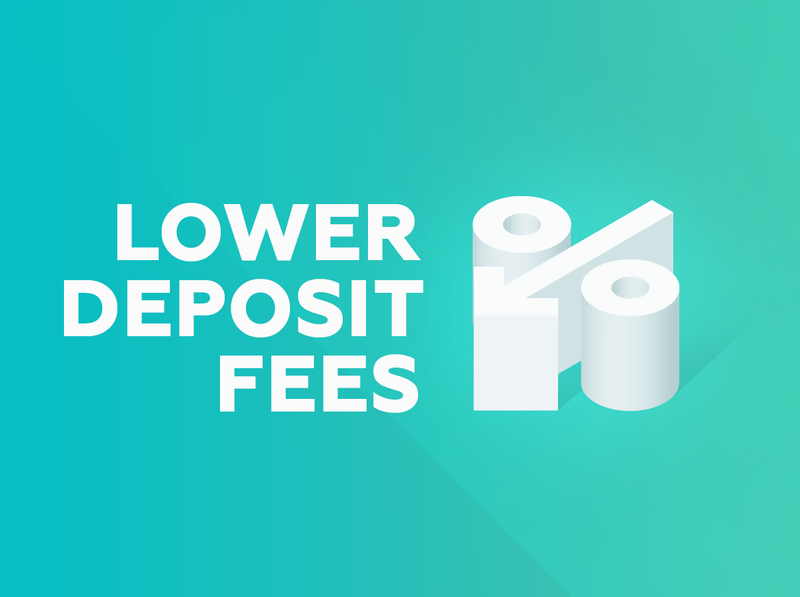 CEX.IO Bitcoin exchange is glad to announce decreasing fees for deposits with a payment card from 4.5% + 0.25 USD/EUR to 3.75% + 0.25 USD/EUR. As known, CEX.IO users are able to deposit up to 1,000 USD/EUR with simplified verification. Together with lowered fees for funding account with Visa or MasterCard, buying Bitcoin has become even more affordable than before. Recently, we have also improved withdrawal conditions and introduced account type system. Read more here. More news and features to be announced soon. Stay tuned!